Cowboy boots are considered the best ones for riding. However, they are not only used for riding nowadays, but they also make a fashion statement on different occasions. 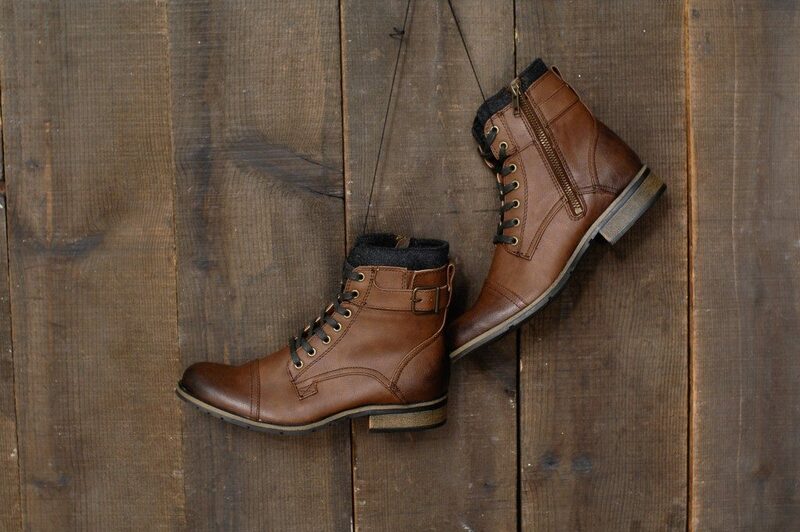 The boots are also among the most comfortable ones available for both men and women. One of the elements that distinguish cowboy boots meant for men and women is their heel shape. 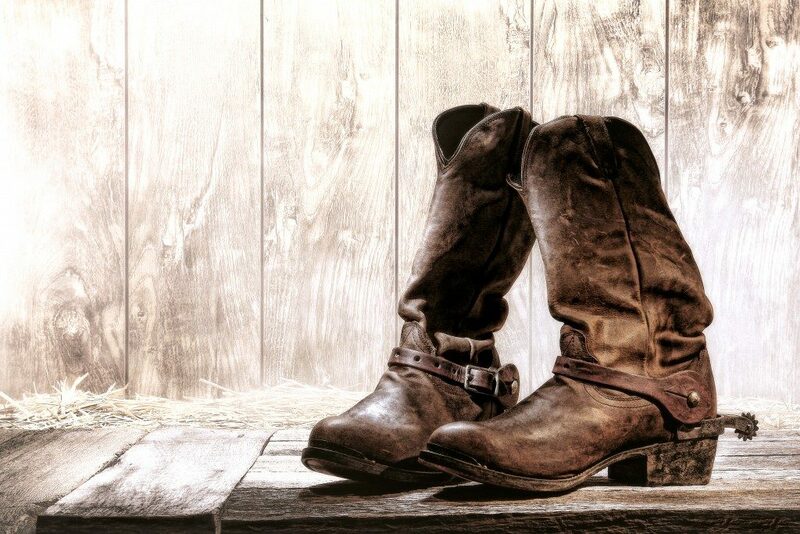 Most boot manufacturers have short heels for men’s cowboy boots. This is a medium-sized heel and the most common one worn on ranches. It features a height of about 1.5 inches with a flat bottom for an enhanced balance. Most people prefer this type of heel for riding and working on a ranch. The heel can, however, also suffice for most daily activities since it is incredibly comfortable and easy to walk in. This is a bit shorter compared to the standard heel with a height of about an inch or less. Low heels have flat and wide bottoms making them easier to maneuver and run in. Boots with these heels are commonly known as ropers. This is because they are widely used for general duties on a ranch. They are comfortable, and they are also more functional than fashion-statement types of heels. This type of heel measures about two inches. Although not very common for men’s boots, it is used by people who specifically want to add a few inches to their height. A high heel is comfortable for riding but might not be as suitable for walking in unless the person is used to it. Most high heels have a wide and flat bottom to increase the wearer’s stability. This kind of heel is solely meant to make a fashion statement. Hence, it cannot be used for riding. It is commonly used for women’s boots, although a few manufacturers have them for men’s boots as well. Spiked heels are about 2 to 3 inches high. The ones used for men’s boots are not as narrow as those for women’s boots, although they are the narrowest heels among those used for men’s boots. Every man aiming for comfort while making a fashion statement should have at least one pair of cowboy boots with any of the heels mentioned above. You can wear a pair of boots with a belt with an oversized buckle and jeans if you are aiming to mirror an authentic cowboy look. The boots will also blend in with suits and semi-casual outfits. Genuine leather and optimally-stitched cowboy boots require a substantial investment. As such, keeping them in top condition is vital to guarantee their durability and your money’s worth. Clean and dry your boots before storing them. After this, you should condition the leather using a lanolin-based conditioner. This averts the change of your boots’ color and ensures that the leather remains soft and flexible.